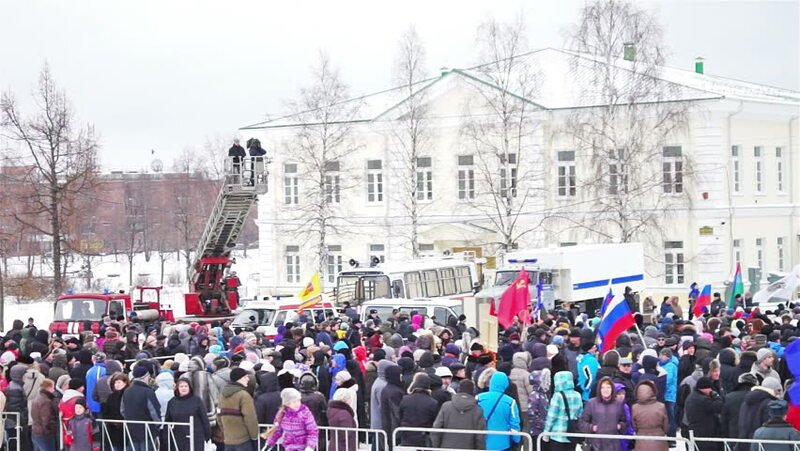 PETROZAVODSK, RUSSIA, MARCH 16, 2014: Russian people protest against war in Crimea and support democracy in Crimea. Today Crimea votes in referendum on whether to rejoin Russia or stay with Ukraine. hd00:25BUCHAREST, ROMANIA - SEPT 22: Unidentified citizens protest for the 22nd day against the plan to open Europe's largest open-cast goldmine in the Rosia Montana on Sept 22, 2013 in Bucharest, Romania. hd00:11Shanghai, China - CIRCA February 2016, Crowd of Nanjing east road in Shanghai, shopping district. 4k00:10London, UK - July 13 2018: Protesters chanting "London make some noise" at the anti Trump protest march in Central London near Trafalgar Square. They are joined by Michael Avenatti from the USA.